Reissue of 1970 album produced by John Franz & first released on the Philips label. In discussions of Scott Walker's body of work 1970's 'Til The Band Comes In is unfairly left out or, even worse, derided as being saccharine. However, the first ten songs on this album, all Walker originals, are on par with his finest work on classic albums Scott 3 and 4. While the covers that close out the album (with the notable exception of It's Over) do feel like unnecessary additions that reek of label pressure, it shouldn't detract from the rest of the record. 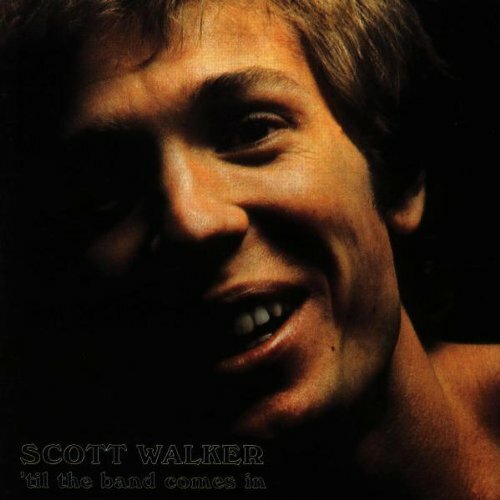 Scott Walker's fifth solo album is a fine example of the early work from one of pop music's most idiosyncratic geniuses, reissued on CD for the first time domestically. If you have any questions about this product by Water, contact us by completing and submitting the form below. If you are looking for a specif part number, please include it with your message.